Discover the Grand Canyon on this exclusive landing flight. 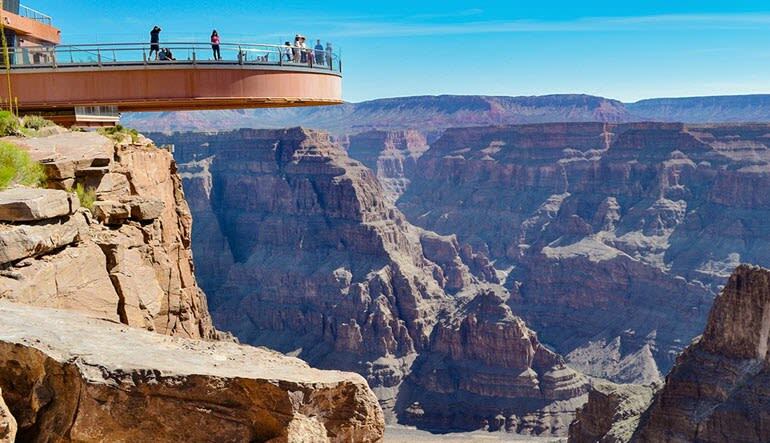 Departing from Grand Canyon West in Arizona, this tour gives you a bird’s-eye-view of lands sacred to the Hualapai Tribe. 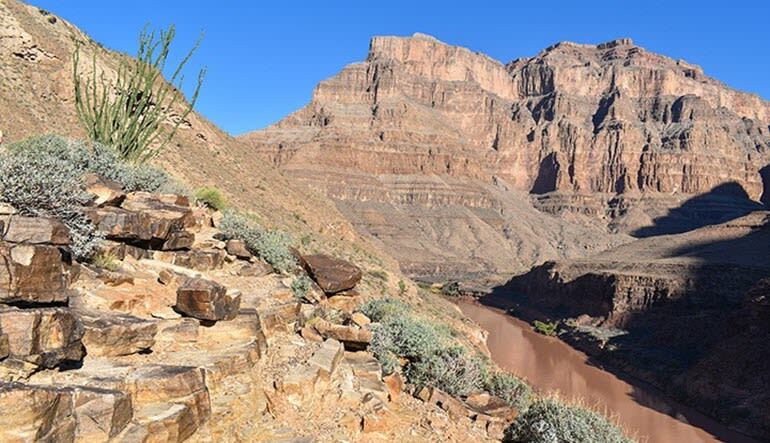 Please note: this tour departs from Grand Canyon West, an area of the Grand Canyon that is privately owned and operated by the Hualapai Indians. In order to take this tour, please note that this requires the purchase of a Legacy tour package (starting at $43) on the day of your flight for entry into the park. The best way to see one of the world’s most beautiful natural attractions is in a comfy ECO-Star helicopter. 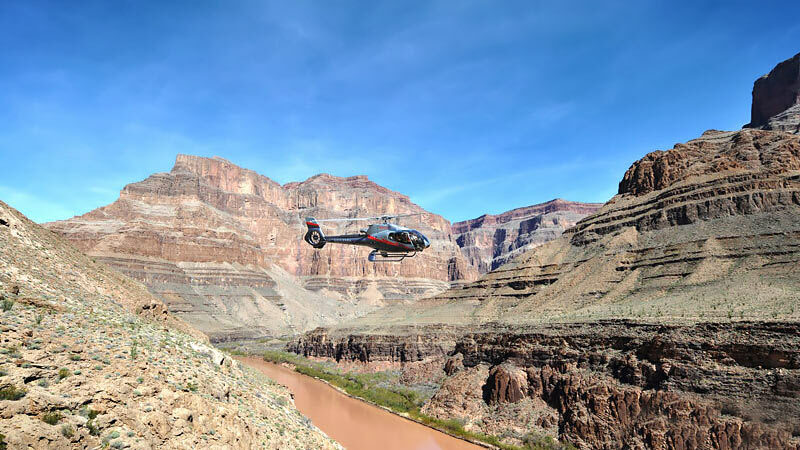 The total experience is a quick 40 minutes with a 15 minute helicopter ride making this the easiest and best value tour of the Grand Canyon. Wow! We were overwhelmed with this experience. One with Nature. We can't stop talking about it! Thank you! This tour departs from Grand Canyon West, an area of the Grand Canyon that is privately owned and operated by the Hualapai Indians. In order to take this tour, please note that this requires the purchase of a Legacy tour package (starting at $43) for entry into the park.